Today's issue is one of the largest broadcasts we've released so far, full of new products, articles, projects and much more! 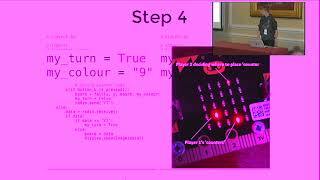 Including a selection of micro:bit talks from PyCon UK 2017 🐍. 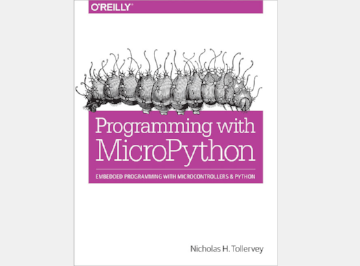 This book is written for anyone wanting to learn Python using their micro:bit or who wants to know more about how MicroPython can be used with the micro:bits built-in hardware as well as attaching external electronics to the micro:bit. This practical guide delivers the knowledge you need to roll up your sleeves and create exceptional embedded projects with this lean and efficient programming language. 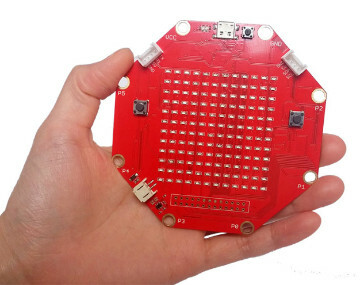 This year at Make Faire Shenzhen the latest demo about Grove Zero was unleashed, which also works with the micro:bit board. 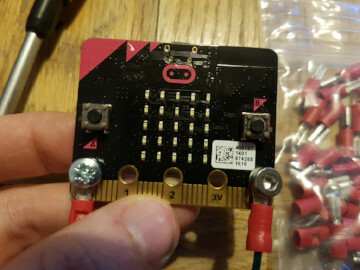 The micro:bit will be able to interact with Grove Zero sensors by magnetic connections based on the Grove shield. 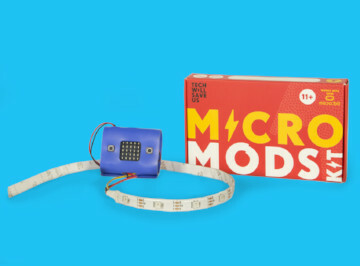 With the micro:mods Kit, kids use code and a strip of stick-to-anything programmable LED lights to customize and light up their stuff. 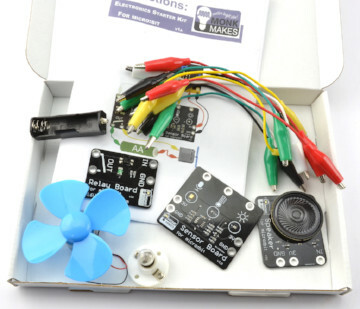 Hands-on coding and electronics meets creative crafting. 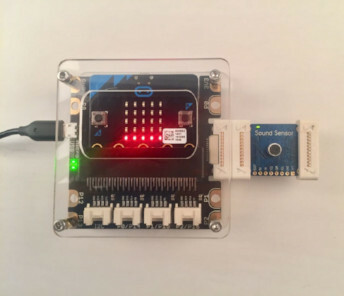 micro:bit expansion board with Scratch / Python programming by Kittenbot. 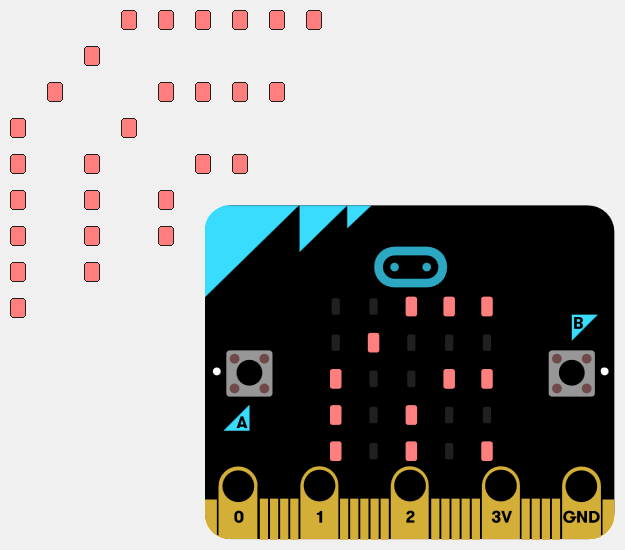 Get everything you need to start learning about connecting electronics to your micro:bit in an accessible and easy manner. Everything is connected using the supplied alligator clips, so no soldering required. This kit suitable for children as young as 10 with some adult help. 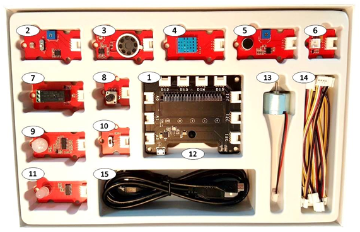 The mi:node kit is a modular, safe and easy to use group of accessories that work along with the BBC micro:bit to help introduce children to the Internet of Things (IoT). 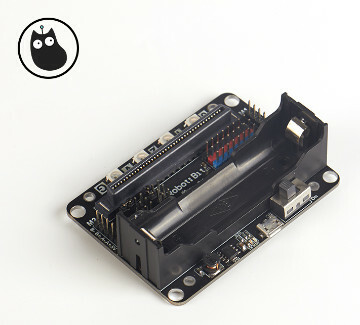 This shield is specially designed for a LCD1602 using 4-wire connection. 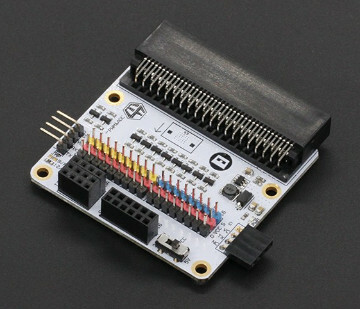 It also has 4 crowtail interface, I2C, UART, analog port and digital port. 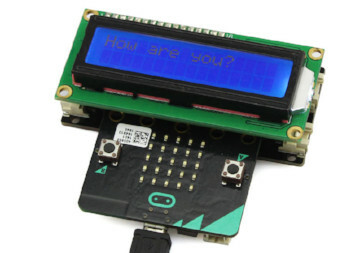 It’s well known that the micro:bit is based on an Arm embedded system. 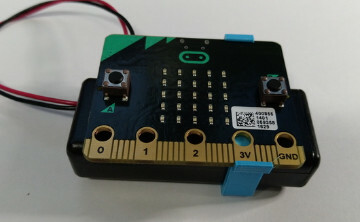 But what’s less well known is that the foundation for the micro:bit was laid nearly 20 years ago, in the midst of a drive to engage students with computer technology. 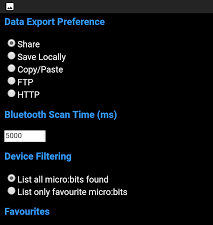 Due to various technical reasons the built-in Bluetooth functionality is not available when using MicroPython. However, it's possible to sidestep this issue by using an external module. In this project a 'Hello World' message will be sent over the airwaves to a waiting mobile phone. 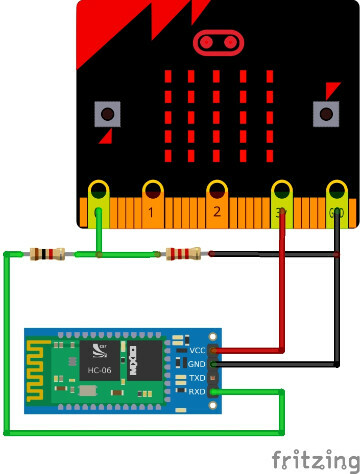 Today I am going to share with you how to use micro:bit to drive HC-06 module. Learn how to build the micro:mods kit, change colours, make animations and more from these Technology Will Save Us resources. 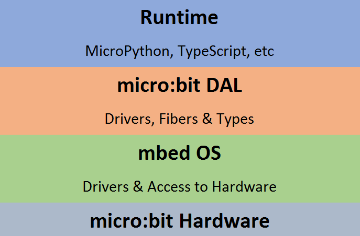 In this post I will be exploring the software stack that makes up the micro:bit, what’s in it, what it does and how it all fits together. 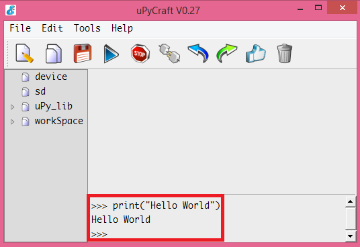 How to configure the micro:bit in DFRobot’s uPyCraft MicroPython IDE to run MicroPython and create a simple “Hello World” program. I’ve made an RGB box! 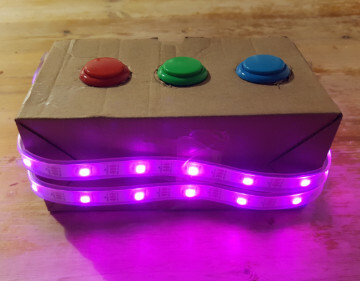 A very simple box with 3 buttons – Red, Green, Blue. As you press each button it increases that colour in the strip of lights. It’s a great way to demonstrate how RGB works in lights. 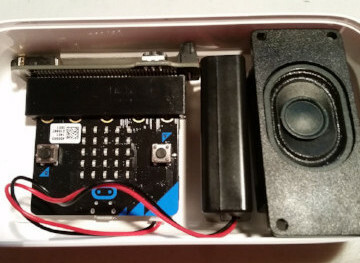 This simple project utilizes the built-in compass of the Micro:bit and the MicroPython Speech synthesis module to make a compass that tell you the direction you are facing. This is a clock project making use of a range of parts that work quite nicely by themselves, but need a bit of work to combine. 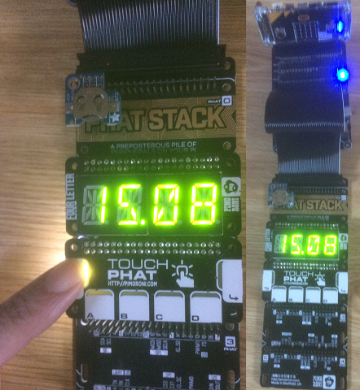 Having successfully got a few RTCs to work, I wanted to find a nice easy way for a user to set the time on the chip. 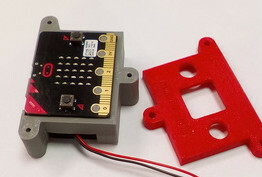 An example of controlling A-Frame object(s) from one or more BBC micro:bits. Uses the p5.serialport library for p5.js and p5 Serial Control executable. 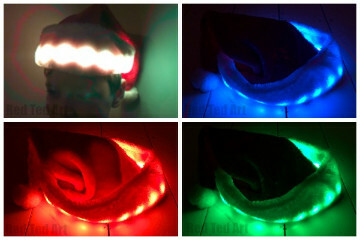 We created a basic “light up” safety Santa Hat – for my son to walk to school in, in the dark school mornings and back home in the afternoons. 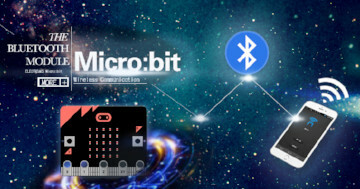 The Kitronik MOVE app presents a D-Pad interface to allow the user to control a micro:bit connected device over Bluetooth LE. Provides more ways to export and share data captured with the app. Previously, data was exported by uploading it to the free of charge, 3rd party transfer.sh service. There have been reports that this service is becoming unreliable and that it may even be shut down and so this new release is a response and solution to that issue. 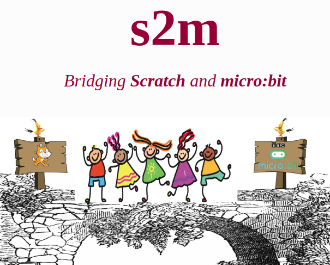 s2m is a Python program that acts as a bridge between the Scratch 2 off-line editor and the micro:bit computer. 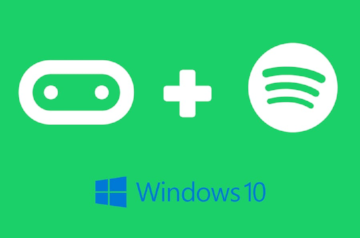 It allows you to easily create Scratch programs that interact with the micro:bit. 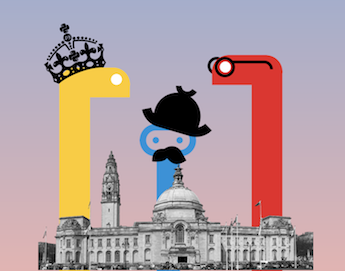 This year, the conference featured data and educational tracks alongside lightning talks, Code Clubs, Raspberry Jams and our very own micro:bit Python Mini Summit. It was an opportunity to share ideas and see some of the fantastic creations and collaborations happening around Python and micro:bit. 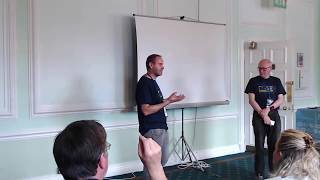 I am 15 year old that came to PyCon UK last year and gave a lightening talk. 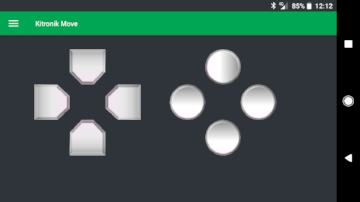 I have now developed the connect 4 game that I hinted at creating and I will be showing you what I learnt from developing my ideas, and how I overcame any issues I faced. Mu (http://codewith.mu) is a text editor for beginner programmers written in Python. 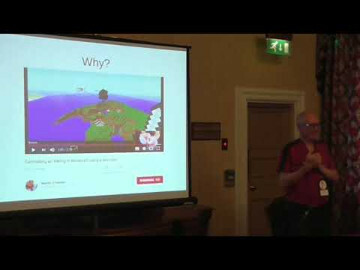 This talk explains how and why we built it. We'll tell the story of making a native app in PyQt5 from scratch, from the initial idea, via user research through to implementation. We'll discuss our obsession with simplicity, accessibility and diversity through the medium of code. bitio is a small and simple Python package that enables your BBC micro:bit to become an input and output device for your main computer (PC/Mac/Raspberry Pi/Linux). 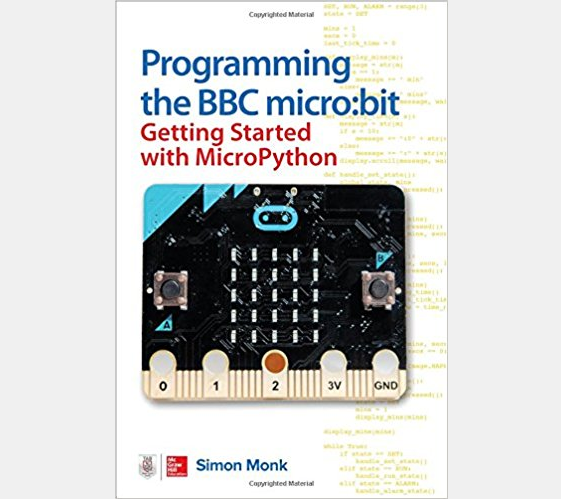 It turns the BBC micro:bit into an interactive controller for any Python program, and is built on top of the successful MicroPython language that runs on the micro:bit - so, it's Python all the way! 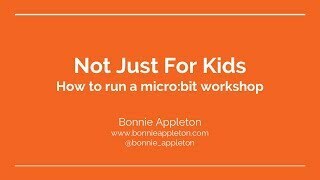 Bonnie Appleton, organiser of Codebar Oxford, describes the process of setting up and running a micro:bit workshop. 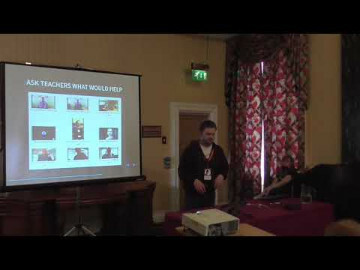 Gareth, David and Mark discuss some of the constraints and issues in school IT when working with a removable device like micro:bit. 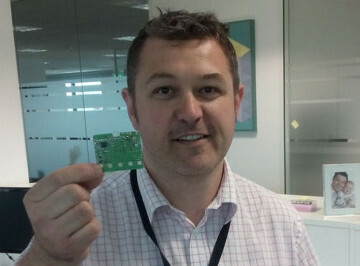 When we discovered this initiative in 2016, we quickly thought it was possible to turn this tiny device into some kind of super-duper portable wireless attack tool, as it is based on a well-known 2.4GHz RF chip produced by Nordic Semiconductor. Simple 3D printed battery pack holder for BBC micro:bit. 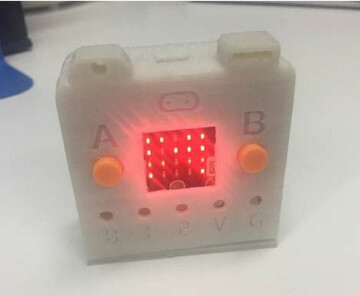 3d print box for micro:bit and a pomodoro timer, press a key to start timer, buzzer ring after 25 minutes, press B to stop the timer. Handy holder for BBC micro:bit with battery holder.